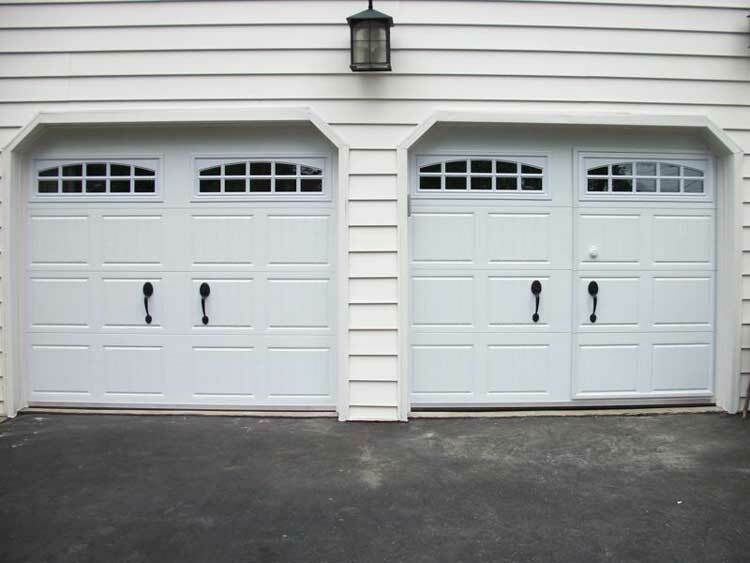 Christie Overhead Door stands for quality and timeless garage doors. 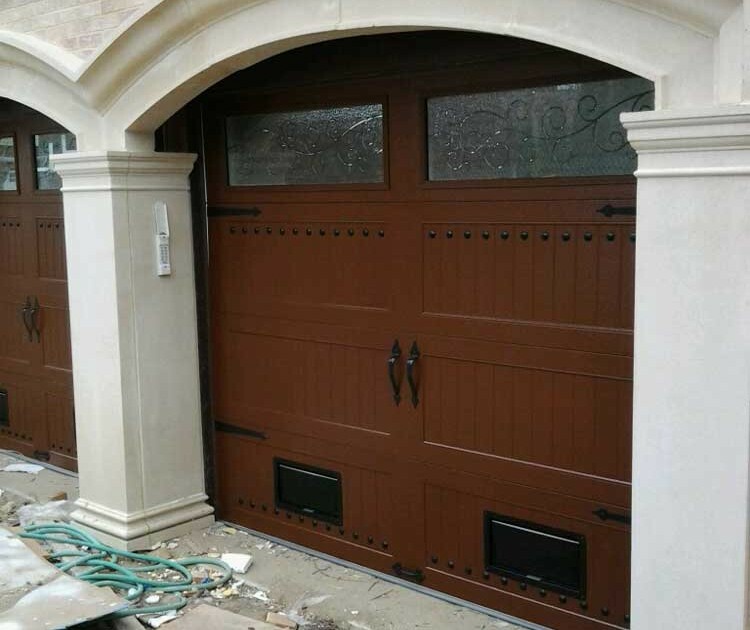 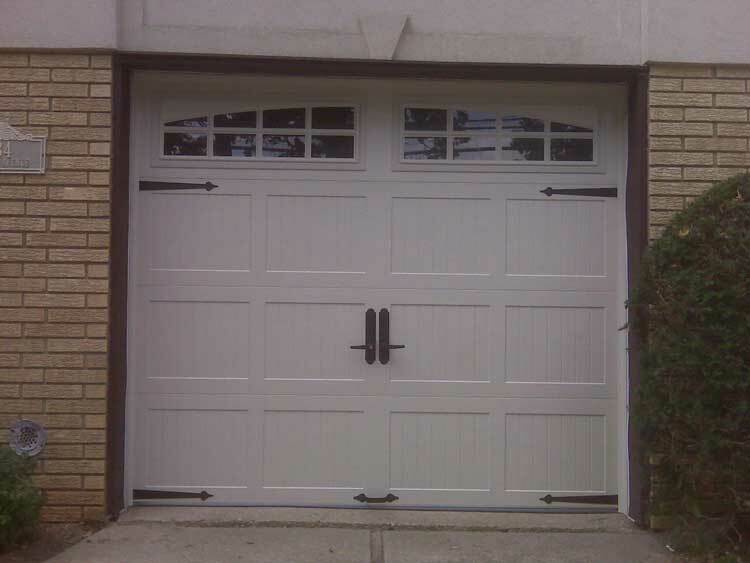 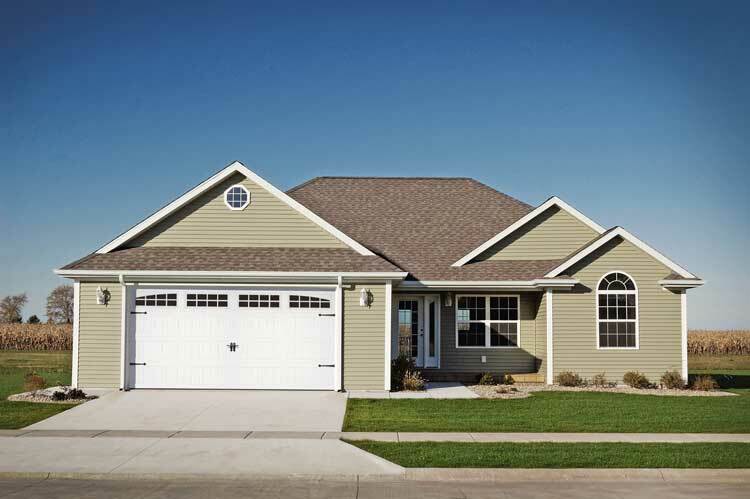 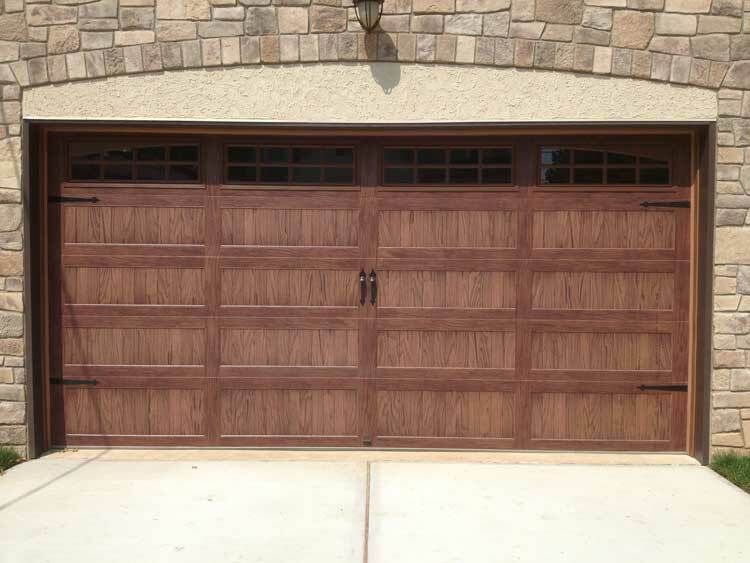 If you’re looking for maximum strength and exceptional design consider Stamped Carriage House Garage Doors. 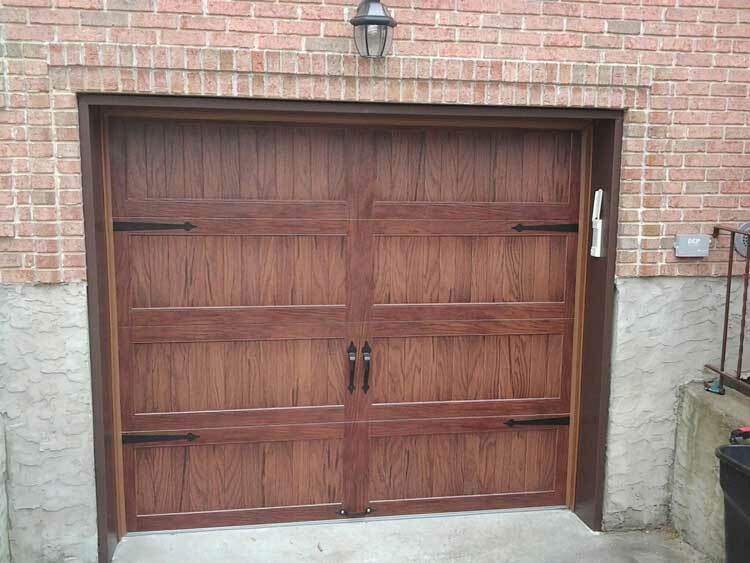 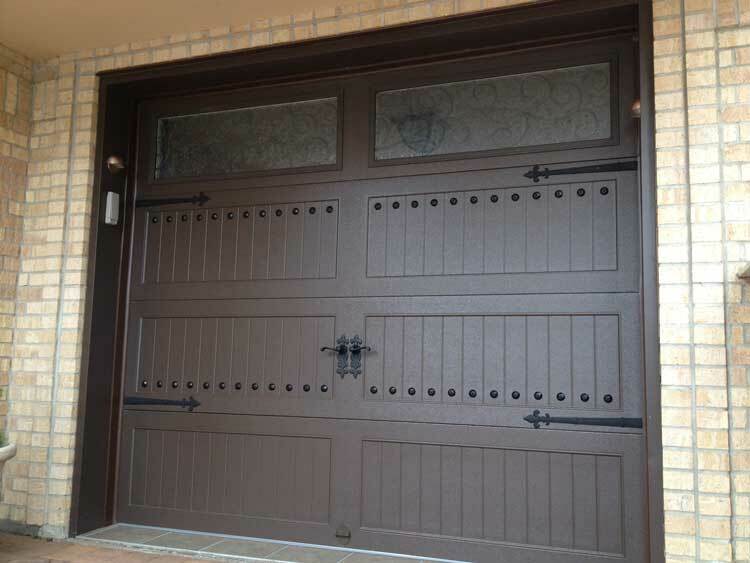 Made from steel and embossed with a wood grain finish, the Stamped Carriage House Doors series has the timeless look of carriage style doors.